Canadian 6-Row Pale Malt - per lb. - F.H. 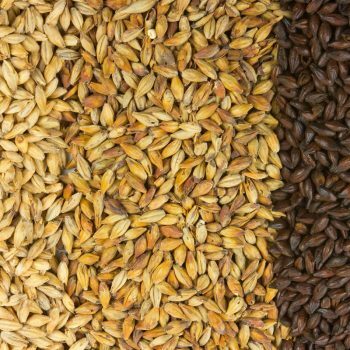 Steinbart Co.
Home / Ingredients / Malt/Grain / Base/Pale Malt - Domestic / Canadian 6-Row Pale Malt – per lb. Canadian 6-Row Pale Malt – per lb. The high enzyme content in this malt supports a high percentage of specialty malts in the mash. The color is 1.8L. Dom. Munich Malt 10L - per lb. Dom. Vienna Malt - per lb.